A comprehensive guide to live audio in church. The course covers mixing, systems, set up and acoustics. 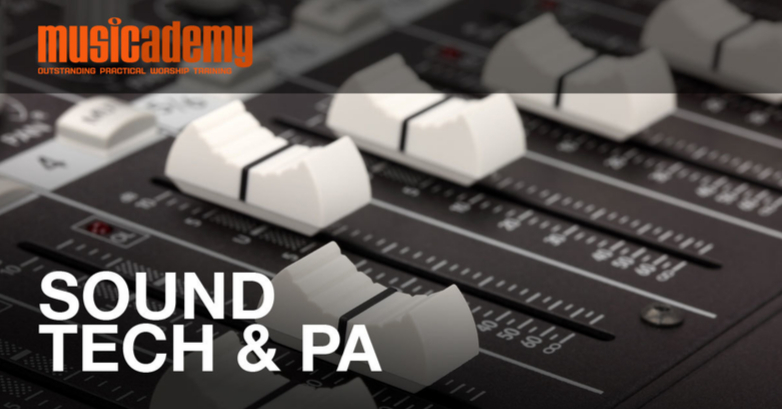 Learn the skills of pro sound engineering.